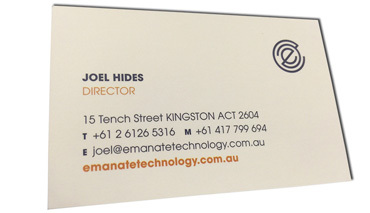 Business cards embellished with a spot gloss UV varnish give an immediate impression of quality. 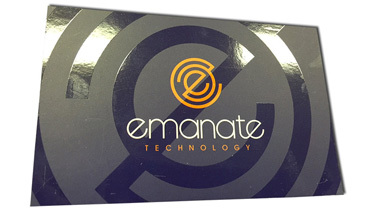 Most clients order the spot gloss UV to enhance their logo or something significant on the card. Absolute Colour Printing create the UV spot gloss layer needed to print your business cards professionally. 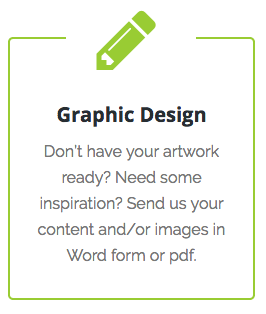 A very popular choice in business card printing is this high impact, versatile and affordable spot UV printing. The spot UV varnish is applied to printed cards as the last step. This process comes into its own when combined with a dark matt background. Can be used ‘blind’, for example a black card with your logo in UV varnish only. Spot gloss UV varnish brings out colour magnificently. Particularly beautiful throughout fashion and furniture catalogues featuring great photography. Use Spot Gloss UV varnish on book covers, book marks, presentation folders, marketing cards, business cards and other printed promotional material.